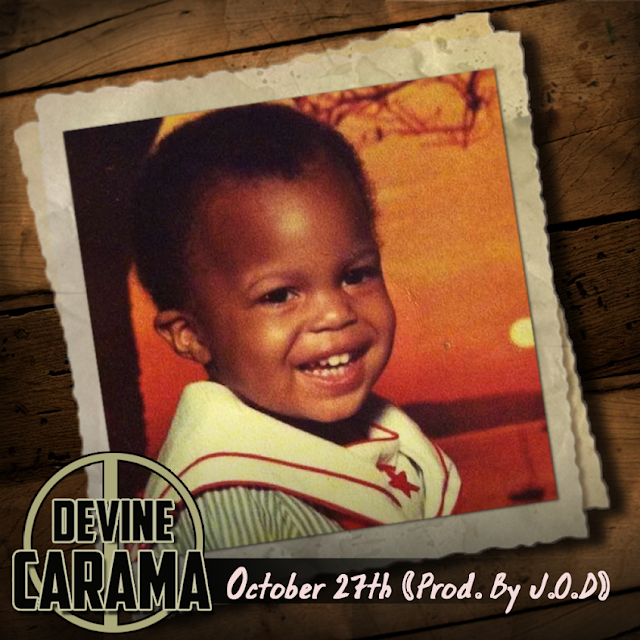 "October 27" is not only the Bornday of Devine but one of his most popular singles, this tradition he started a few years ago. On the brink of his new EP "A Vintage Love Supreme" (Mixtape), he dropped this joint. The soulful track is produced by Italian beatsmith J.O.D Track is available for Stream & FREE Download.